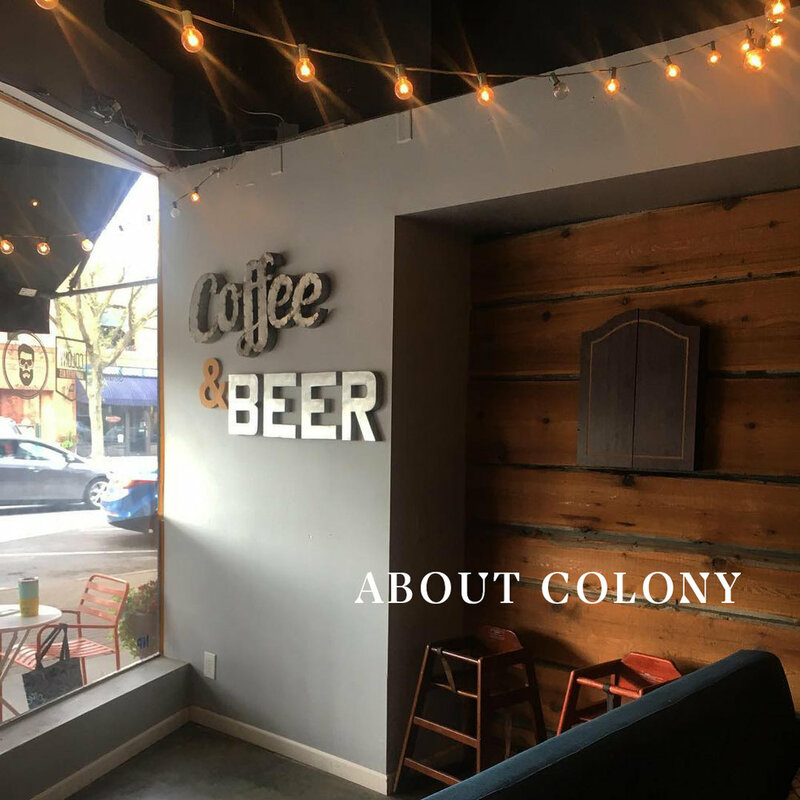 Colony is not a traditional coffeeshop, kitchen, cocktail bar or music venue. We are elements of all of these. We bring in lots of great beer, work with local and regional roasters, craft an amazing cocktail menu, work with a local chef and book local and national music and comedy acts. We are open 7 days a week. Most nights we have a small cover to support the entertainment that evening. For information on private events or booking a concert, please email us at booking@therinokc.com. As a family owned and operated establishment we pride ourselves on emphasizing local culture and supporting other small businesses. LISTEN TO HOW COLONY GOT STARTED.